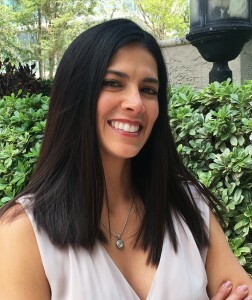 Bertha Cordoves-Pino’s background in social work and public health and her passion for philanthropy led her to join the Voices For Children Foundation Board of Directors in 2016. Bertha has experience working with children in need that are part of the foster care system. She worked with Children’s Home Society advocating for foster children who were born with HIV by attending to court hearings, hospital rounds and home visits. Educated as a Medical Technician with a Master’s in Public Health, Bertha also worked for The Florida Department of Health where she was able to understand the complexities of the overall health and well-being necessities of children in the foster care system. Bertha is exceedingly proud of her current role as a homemaker and manager of her family’s real estate properties. “Voices For Children gives me the opportunity to make a direct impact on children’s lives. Voices For Children does make a difference”.